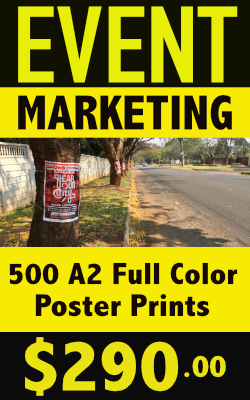 Your flyers are distributed on their own and you don't have to share the limelight with anyone else. We dedicate distributors solely to your campaign and ensure you get the optimum response. We recognise that not all businesses can cope with the response from a larger distribution. 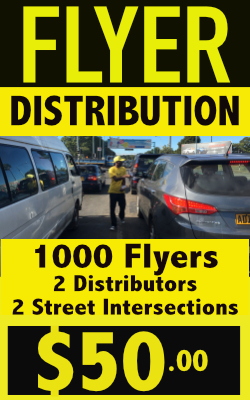 For this reason we require a minimum order for the distribution of just 1000 flyers - ideal for smaller businesses. Up to 4 other non competing businesses flyers going out with yours.